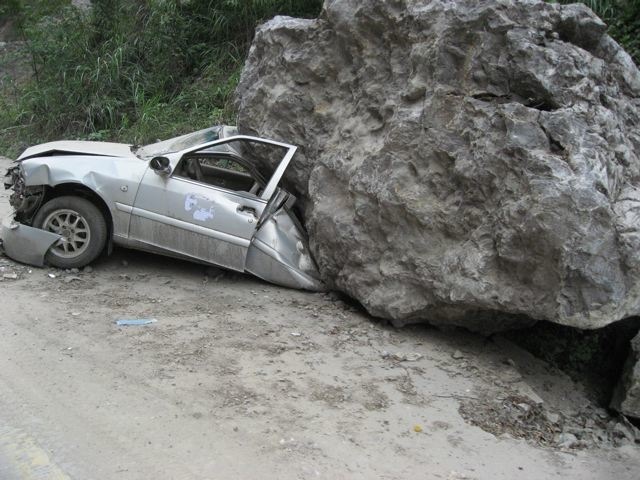 On May 12th, 2008 an earthquake of magnitude 8.0 struck Sichuan province in China. According to Japanese seismologist Yuji Yagi, the earthquake lasted about two minutes and released thirty times the energy of the Great Hanshin Earthquake of 1995 in Japan, which killed over six thousand people. In comparison, the Great Sichuan Earthquake has left more than ten times that many casualties, over three hundred thousand injured and anywhere from five to eleven million people homeless. Over the course of the next three months, we worked in cooperation with the Sichuan Red Cross and local volunteers to bring relief, assistance, support and hope to the survivors. In early June, a small team of three went to help with logistics, assessment and to give training for counselors. Through partnerships with local volunteers in China we were able to help bring in a 30-ton truck of supplies, do field assessments of mountain villages and tent-cites, conduct debriefings with teams returning from the field and establish relationships with educators with whom follow-up could be conducted. “After leaving the village we stopped at another tent city to pass out relief supplies. began to ask her questions. The young girl told us that she was in school when the earthquake hit. her to give her a big tender hug from heaven. During the second phase of our response we continued to support teams on the ground who spent the next three weeks living in the camps with the people, teaching children and building up relationships with the community. 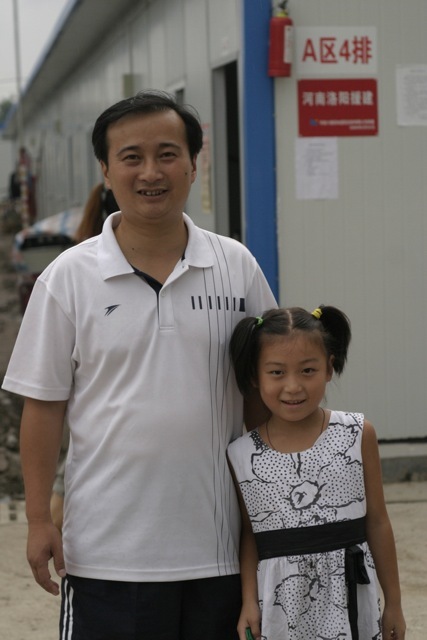 Meanwhile an earthquake resource center was established in Chengdu to facilitate relief and reconstruction to needed areas based on the needs communicated through the teams living in the camps. At the same time the team in Japan designed and produced a 5-day children’s camp designed to help trauma survivors build trust and friendship with counselors who could listen to their stories and help them adjust to their new situation. The Operation SAFE camp is built around an original story of a little penguin who is separated from his family when his ice-shelf falls into the sea. The second team went to China in mid-July to recruit volunteers, give training and oversee the final stages of development of the Operation SAFE program in Chinese in preparation of starting camps the last week of July. The first two camps were held in Sang Zao, the community where the teams had been staying and teaching constantly since we had first arrived in China. The Operation SAFE material turned out to be flexible enough to adapt to a variety of camp settings and also effective enough to make a noticeable difference in the children’s lives. The third team went to assist with the third Operation SAFE camp in August, however with the teams exhausted and the need to find a new venue, we spent the first week helping the tired volunteers and locating the venue for the next round of camps. The next week we ended up starting not just one camp but four in the mountain villages of Longmenshan. Once again it proved necessary to adapt and adjust to varying conditions in each location but the materials and volunteers were up to the task. Our team prepared crafts and materials for the camps, registered and trained Chinese volunteers, and helped start the camps in the remote villages located directly on the fault-line. 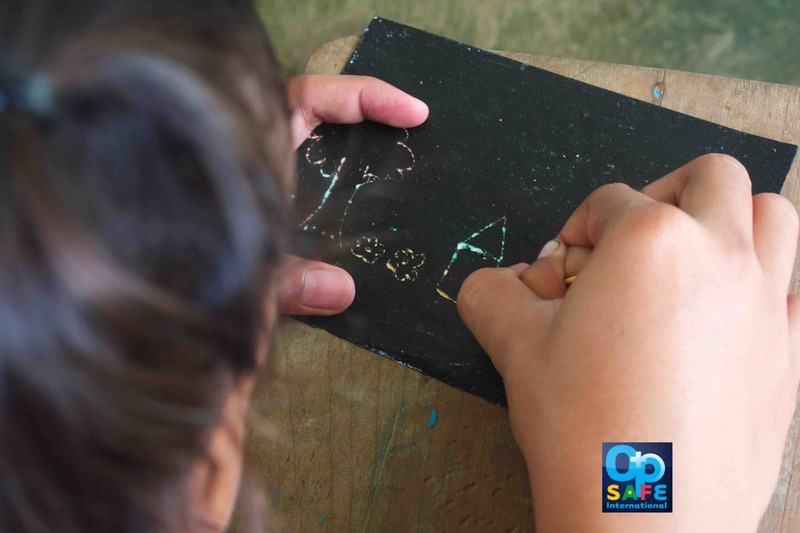 Operation SAFE was designed to be used not only with children in China but is adaptable for use in any place where children have been through trauma and need a safe place to be children.